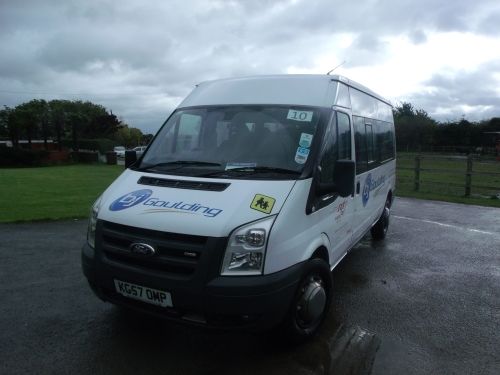 We provide Luxury mini coaches from 8 seater upwards, for all occasions, airports, nights out, stag and hen parties, race days, golf trips and day trips. 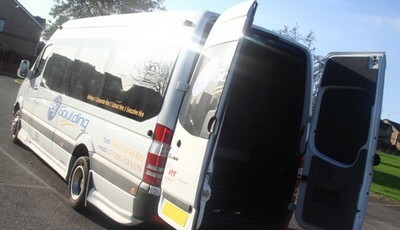 We can cater for any requirements. 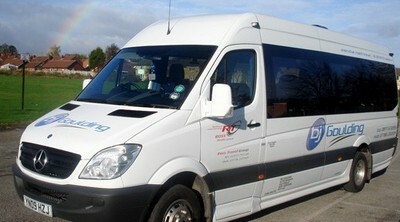 For contract enquiries, please call us to discuss your needs. 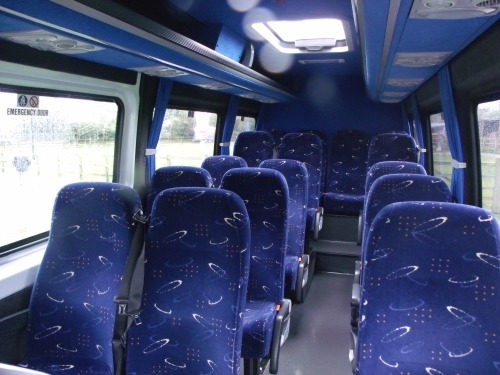 With over 40 years experience within the coach industry, we are a family run business located in Knottingley, West Yorkshire. 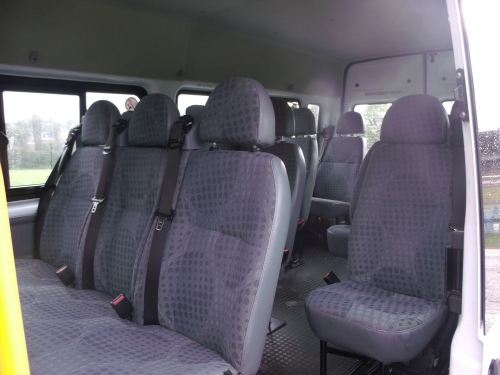 We have gained a reputation for providing quality vehicles for all types of private and corporate coach hire. 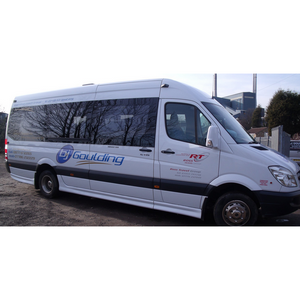 With coaches from 16 to 53 seater, we can provide competitive quotations for all different types of occasions, from school excursions and local service, to hen parties, race days, weddings and theatre trips. 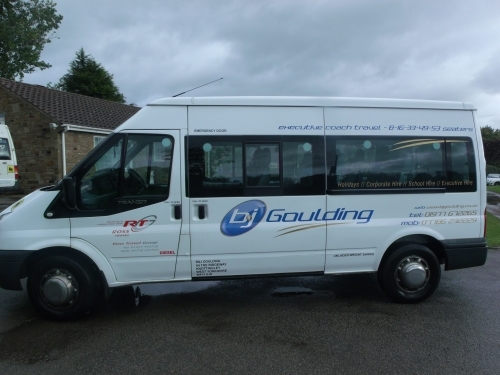 8,14,16,29,33,49 and 53 seater Coach hire, available for Schools, contracts, days out, race trips, stag, hen nights and weddings. Brilliant. Stepped in where the company we originally booked with fell through 2 days prior to our trip. No booking fees no nonsense. Polite helpful and curtious driver. kept in contact the whole time. 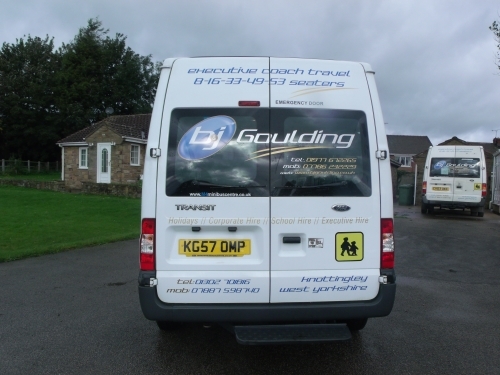 Rang to let us know they may be a few minutes late as they were caught in traffic. Turned up on time. Definately using again this year in fact all booked and ready. Very personal touch having the mobile number for the driver etc. Well worth the money.